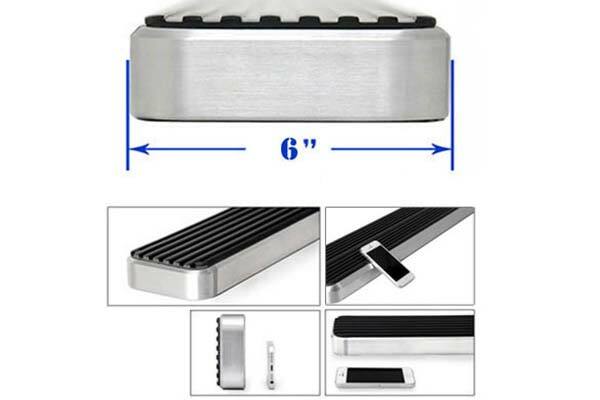 APS 6" iStep Side Steps - Black or Polished - FREE SHIPPING! Why stretch when you can step with ease? 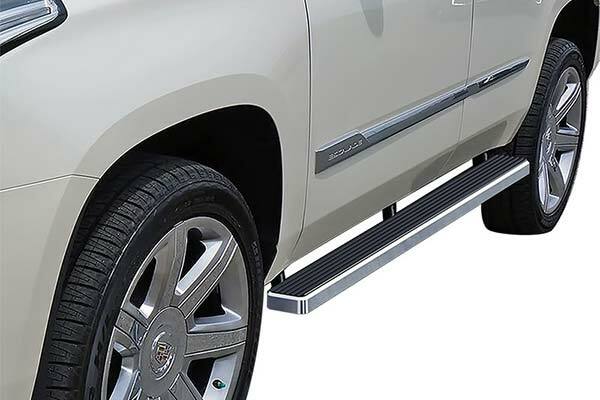 A pair of APS 6” iStep Side Steps is just the doctor ordered to help you and all your passengers into your truck, Jeep or SUV, while hanging tough over years of use. Built-tough from aircraft-grade 6061 aluminum, these completely plastic-free steps resist rust, corrosion and the heaviest loads. 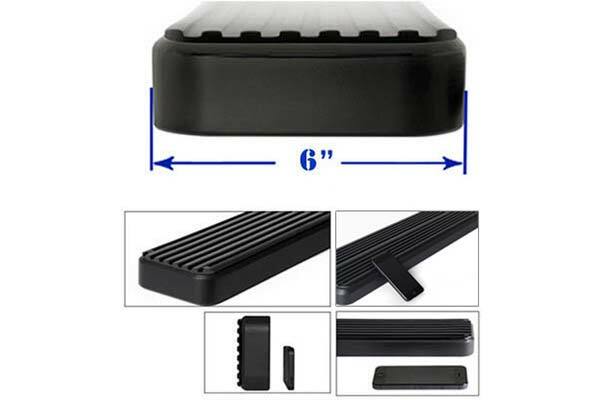 Half-a-foot wide and corrugated for better foot grip, they’re offered in either a stylish black or brushed aluminum finish, and come with the mounting brackets and hardware you’ll need for a painless, bolt-on installation job. 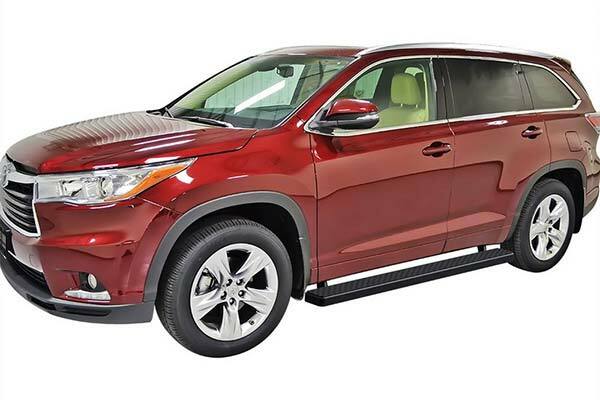 Your APS 6” iStep Side Steps are backed by a 1-year warranty. Easy to put on. Looks great. Inexpensive compared to competition. 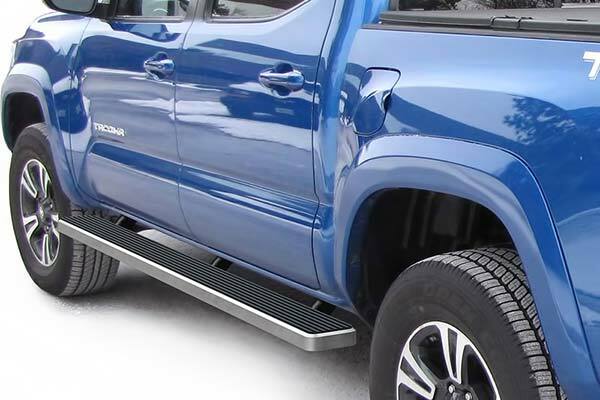 I purchased the 6" flat side steps to replace the nerf bars on my father in laws Tacoma. 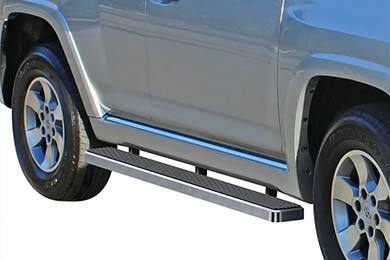 I have them on my Tacoma and realized how much easier my mother in law got in and out of my truck than his - see suffers from parkinsons disease. She feels much more confident getting in and out of the truck. Looks great and great value. Instructions were a little confusing and a private You Tube was somewhat helpful but a factory You Tube would be a huge aid. Auto Anything are fantastic. 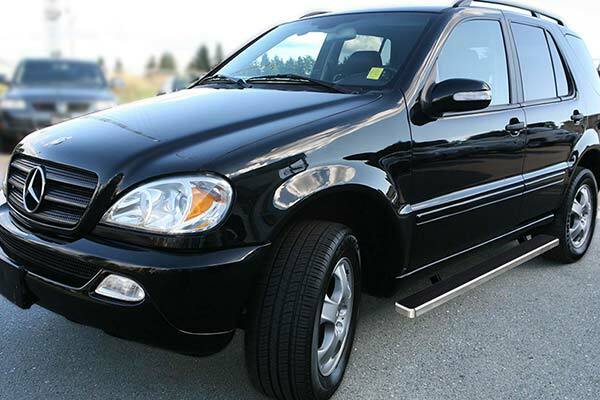 Reference # 752-905-412 © 2000-2019 AutoAnything, Inc.